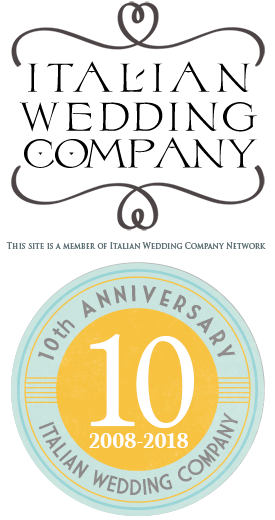 Italian Lakes Wedding blog had its 2 years birthday just a month ago. Two years in which blog grew up and get bigger going toward new directions. Today Italian Lakes Wedding blog is one of the most read, number 1 on Google. 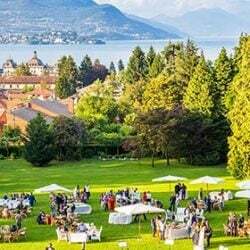 As Italian Lakes Wedding Team we love our blog and we are really glad of this experience. 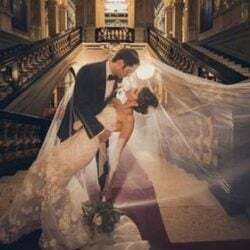 For this reason for us it is a real pleasure introduce other wedding blogs like ours: web site studied and built by enthusiastic people like us, miles away, who share our passion: communication via wedding blog. Today we would like to introduce you Daisy Days, a young wedding blog. 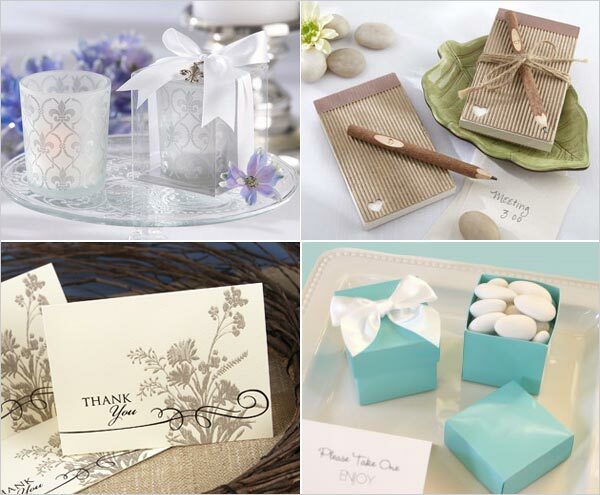 It was created on January 2010 but immediately it become an inspiration for all brides who are looking for original fun and elegant wedding invitations, favors, gifts…without spend a fortune! 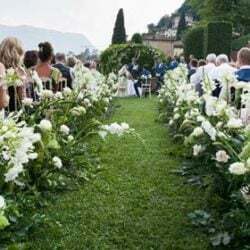 In Daisy Days blog you will find suggestions and ideas on how plan your wedding, choosing perfect favors to make your event really unforgettable. Be sure to keep on reading! clean. I’m very lucky to get this information from you.